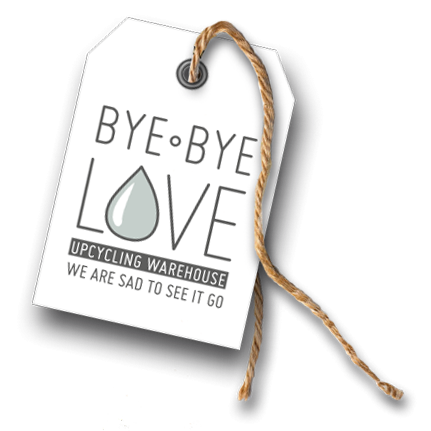 Introducing ´Aquanaut`our latest addition to our Byebyelove stable! Lovely solid timber with one of a kind handles decorated with vintage New Zealand maps. Body painted in bone and the drawers whitewashed.